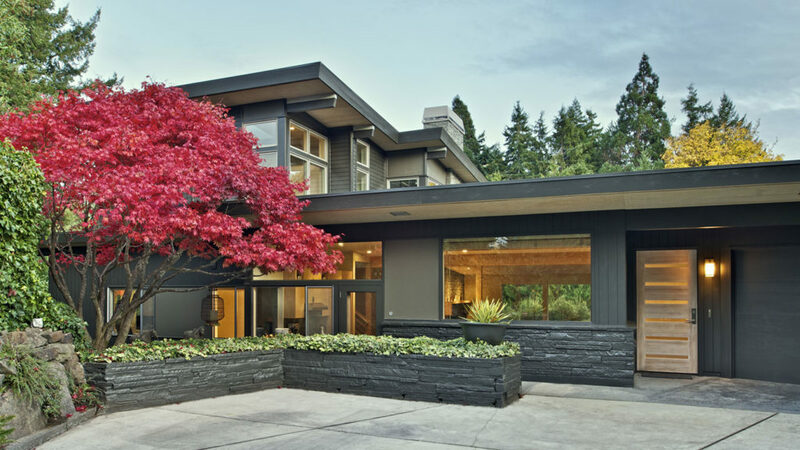 Mid-Century homes are enjoying a great surge of renewed appreciation these days; many home-owners are remodeling in a contemporary manner, but keeping the mid-century “bones” intact for their inherent architectural appeal: open floor plans, large overhangs and expansive glass, connection to outside, clear structural elements. 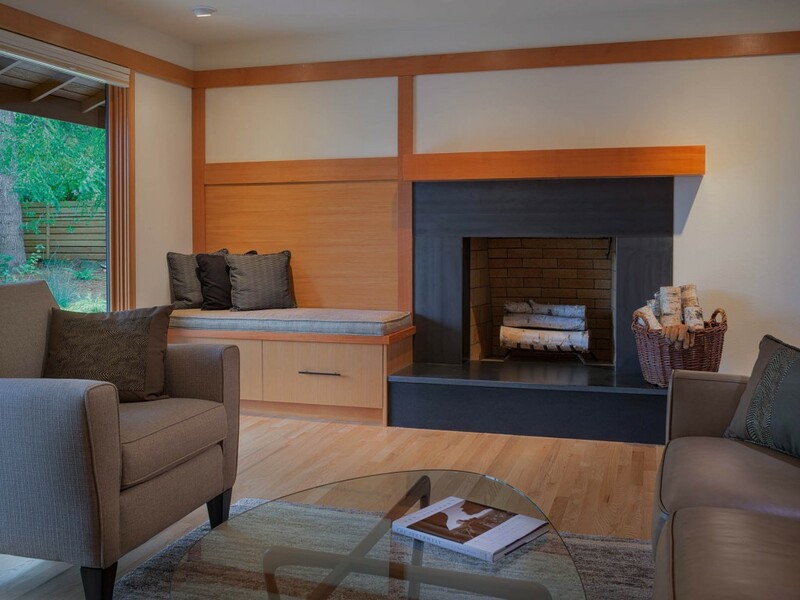 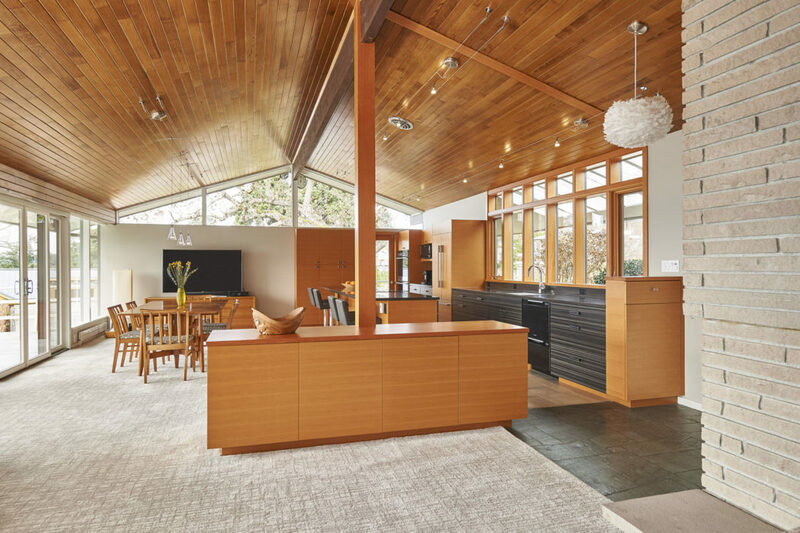 We approach our mid-century remodels in ways that respect the original architectural intention, capture the contemporary appreciation for Mid-Century design and integrate original classic elements with today’s modern lifestyle. 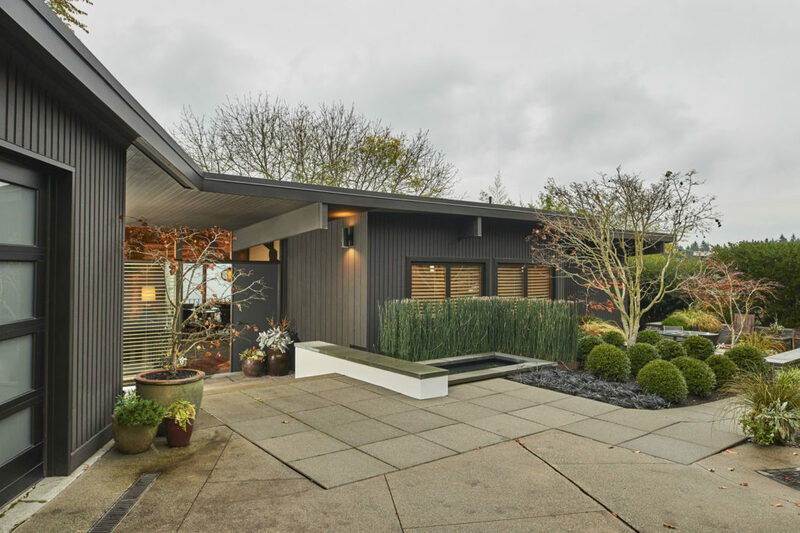 With a little contemporizing and a healthy respect for Mid-Century style, you can give your home another 50 great years! 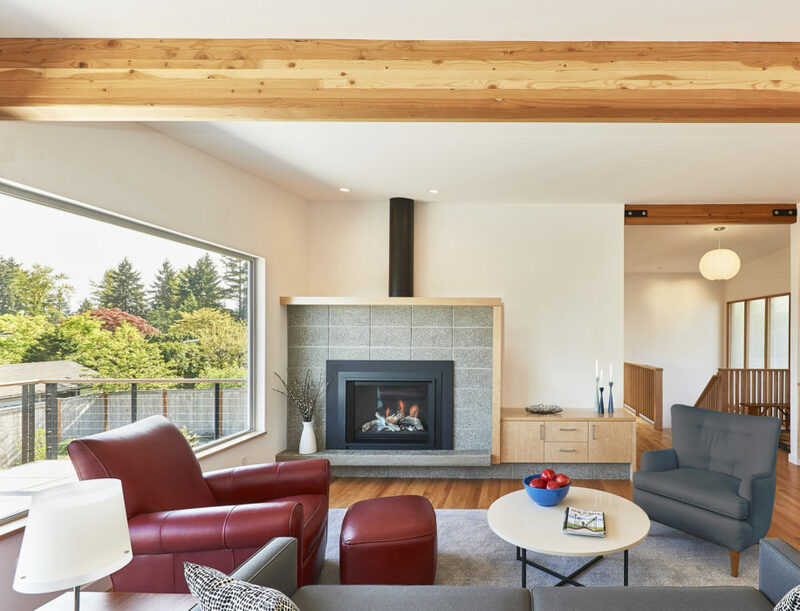 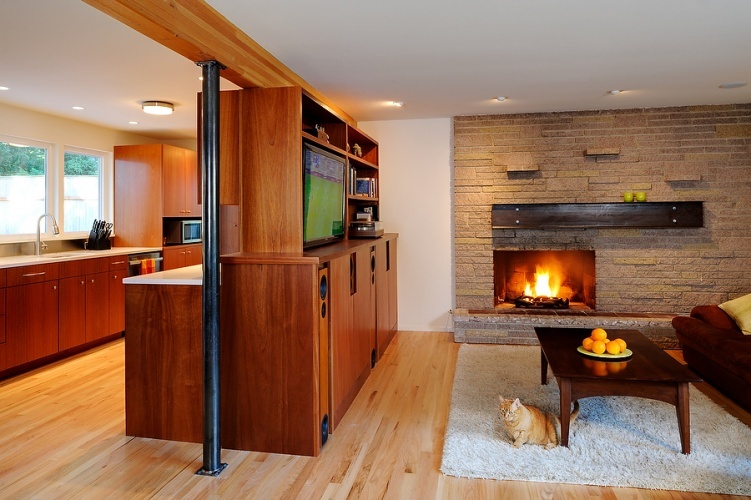 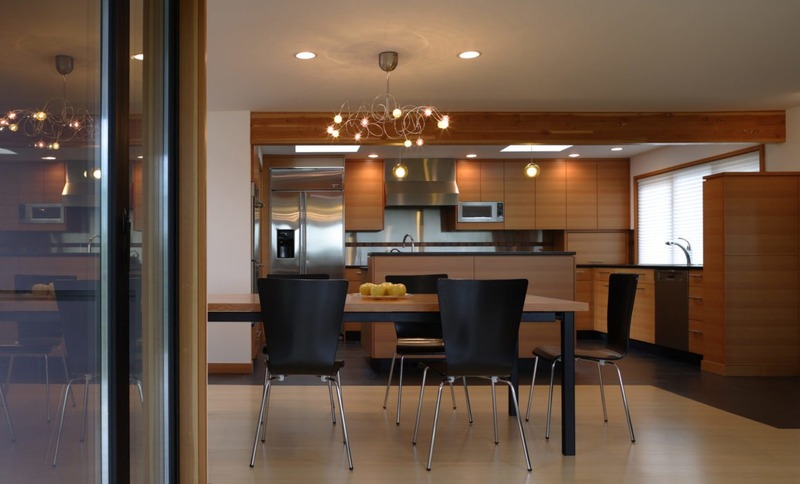 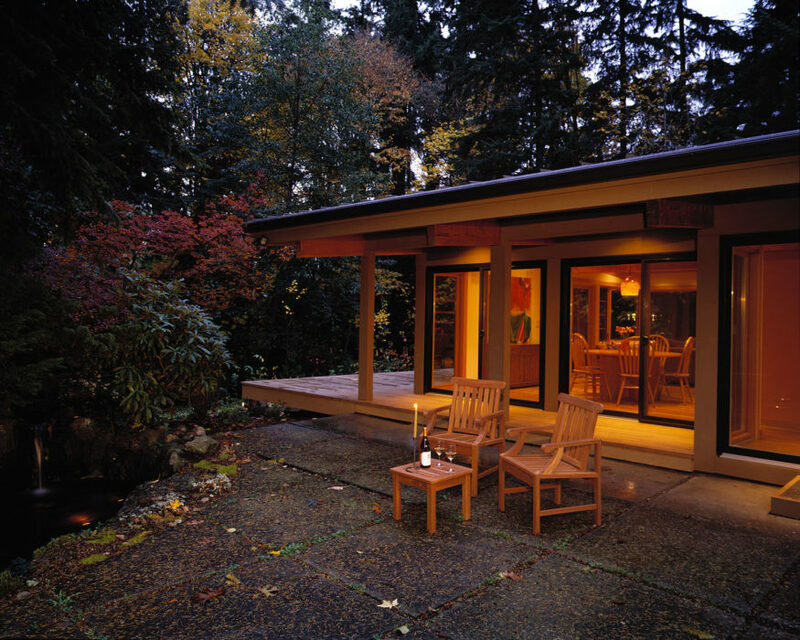 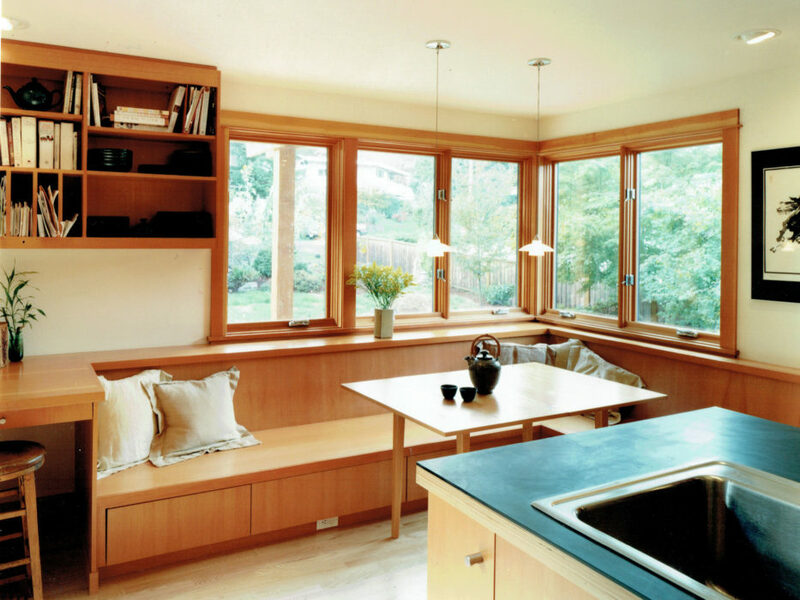 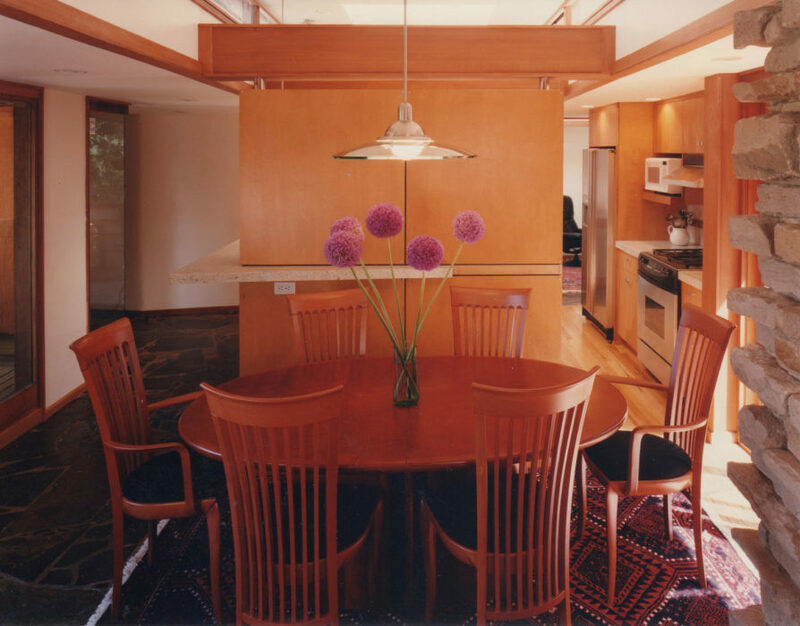 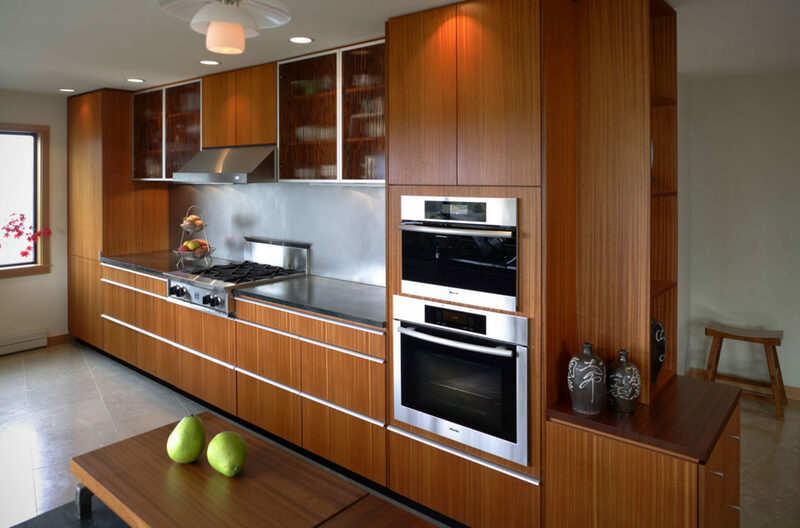 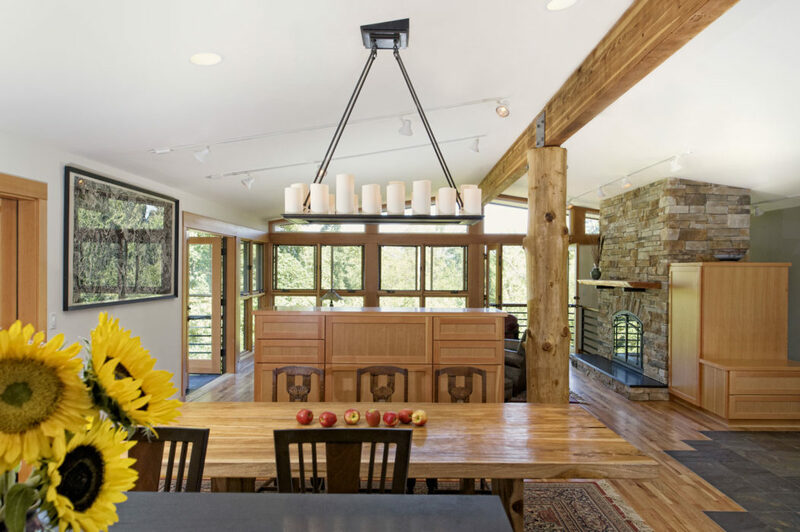 See our series of blog posts on Mid-Century remodeling here.